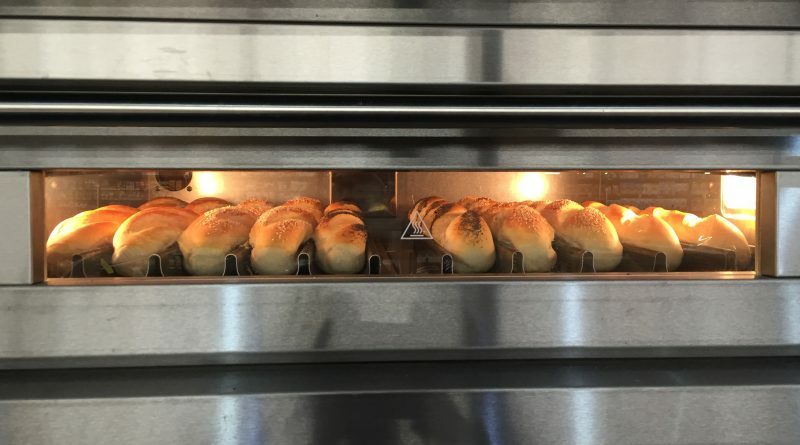 Just in case you haven’t been into Supabarn lately, we thought we’d let you know the bakery is now open! 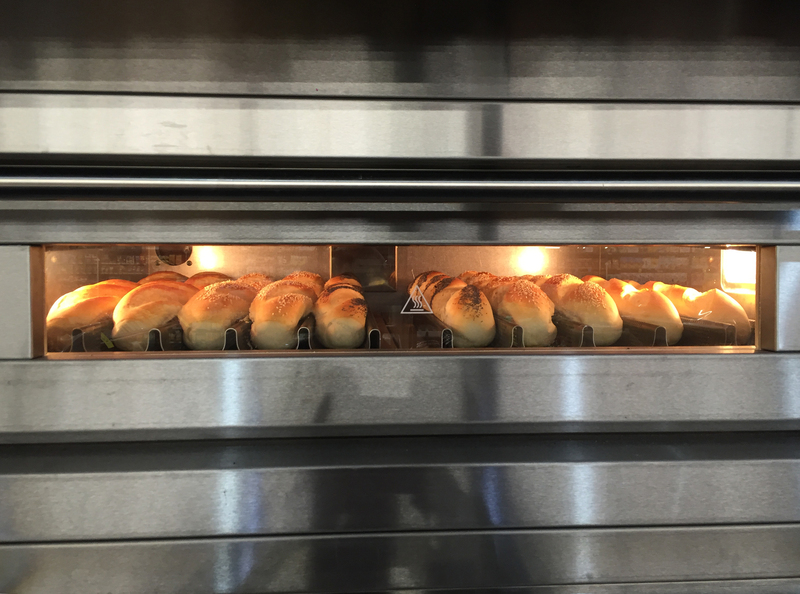 Head on down and pick up some bread rolls, baguettes and croissants, baked fresh EVERY DAY! You can also view their weekly specials here.